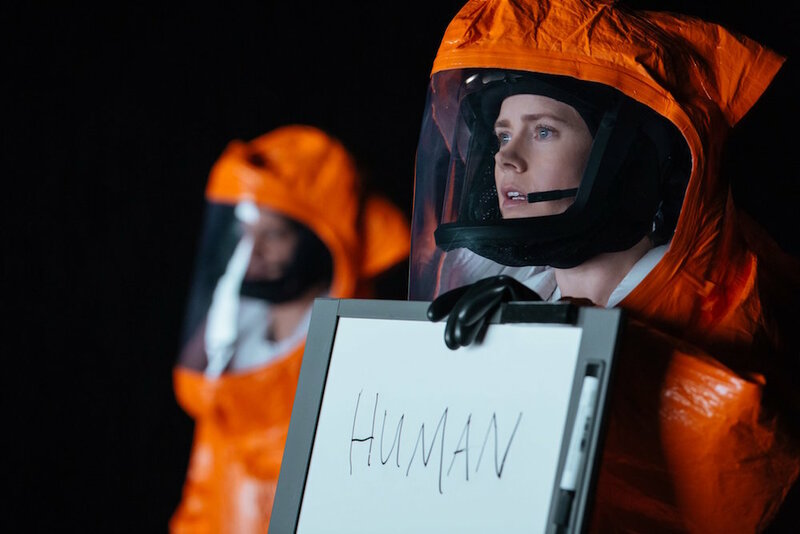 In the recently released film Arrival, Earth is visited by an intelligent alien race, the heptapods, and the contact forever changes humanity’s sense of place in the cosmos. The movie offers an excellent examination of how we as a species might react to information that we are not alone. What Do Raindrops Look Like in Outer Space?